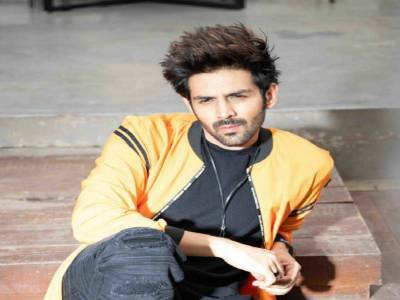 Result with label "Kartik Aaryan"
Kartik Aaryan All Set To Make The Youth Aware Of Elections And The Importance Of Voting! 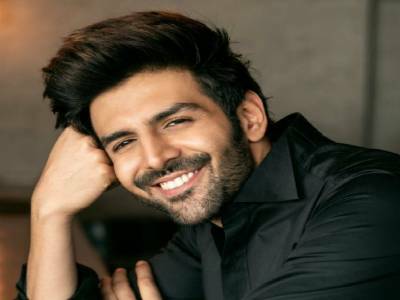 The Kartik Aaryan And Sara Ali Khan Starrer Film Finally Gets A Title, Read On To Know What It Is! 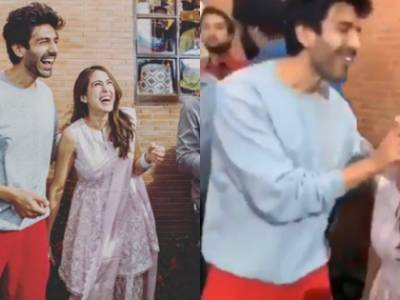 This Adorable Video Of Sara And Kartik In A Playful Mood On The Sets Of Their Film Is Unmissable! 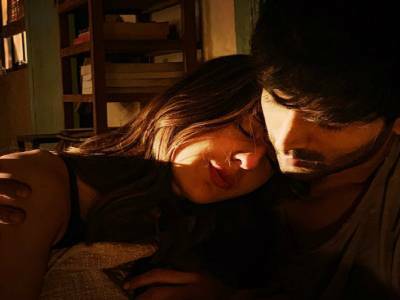 Its Love In The Air For Kartik And Sara As They Announce Their Next Imtiaz Ali Directorial Film! 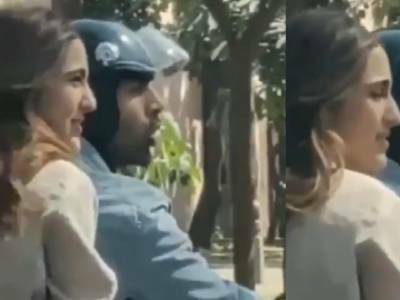 Kartik Aaryan And Sara Ali Khan Indulge In A Bike Ride In Delhi While Shooting For Love Aaj Kal 2! 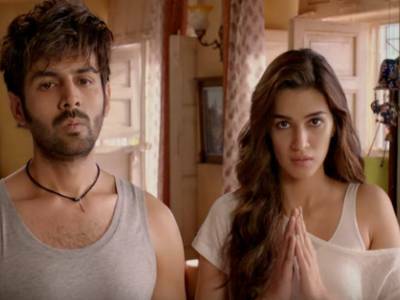 As Luka Chuppi Surpasses Bareilly Ki Barfi, Kriti Sanon Reveals What Defines Her Choices! 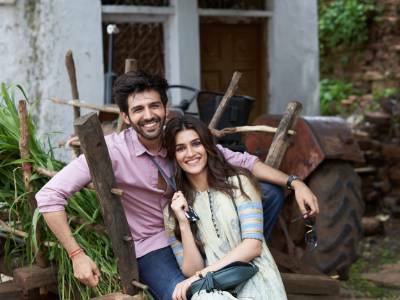 Kriti Sanon Witnesses Mass Uproar As She Sets Out For A Theatre Visit!